Sorry for missing last week’s leaderboard, everyone! This week’s question is brought to you by (grrr) my broken streak: What are your favorite tricks for keeping up with a habit? 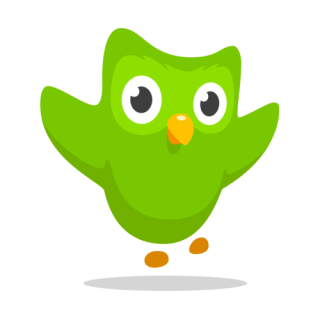 This can be something you do for Duolingo or any other habit you have but might struggle to do regularly. Leave your tips and tricks in the comments, and I’ll see you next week!